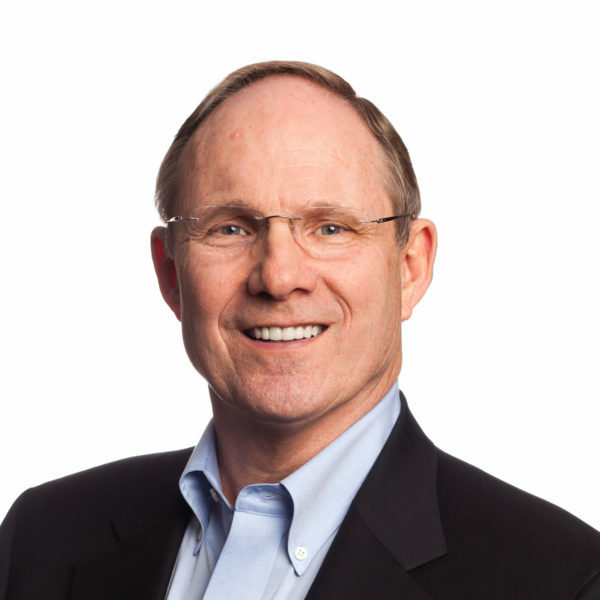 Randy Thrasher currently serves as Chief Marketing and Engagement Officer for NCF National. Randy is responsible for marketing strategy, communications, and development of innovative giving solutions across our national network of local affiliates. He leads our growth initiatives to increase awareness and enhance the giving experience and value proposition for donors, ministries, and financial advisors. Previously, Randy was owner, Chairman & CEO of Leader Enterprises, a national full-service marketing firm. He also spent ten years as a consulting Partner with PricewaterhouseCoopers in its Global Marketing & Media Communications practice. Randy has founded and partnered in successful start-ups, served on Boards, held interim executive positions, and consulted to non-profit and ministry organizations throughout the world. He also served six years as a War Games Strategy Specialist in the U.S. Army Reserves. He graduated from the School of Commerce and Business at The University of Alabama. Randy and his wife Pam have been married more than 42 years, live in Atlanta, and are blessed with three children, Todd, Chad, Kimberly, and six grandchildren.